No need land formation, the solar green house provides the perfect combination for both electricity generation and cultivation. Farmers can fully exploit the sun energy for daily basic activities like irrigation, heating and lighting. The excess electricity can be sold to the grid for revenue. 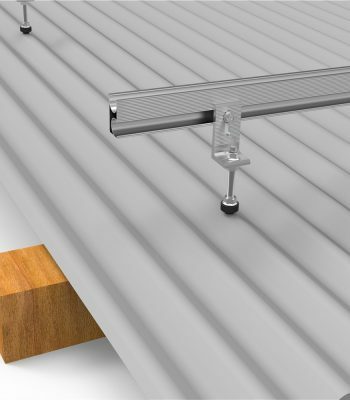 Solaracks agriculture solar mounting system is made of anodized aluminum 6005-T5 and fasteners are of stainless steel 304. 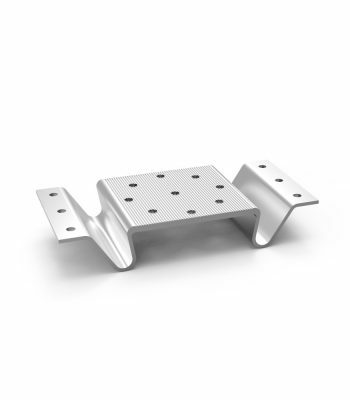 Ground screw is hot dipped galvanized steel. Excellent anti-corrosive performance through the time. 32% shading rate is recommended for a farmland space to reach adequate growth of crops. 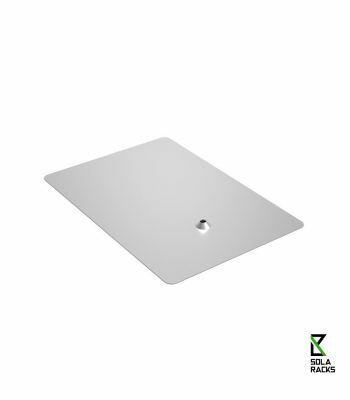 Solaracks, located in Xiamen, is one of the leading china Agriculture solar sharing mounting structure manufacturers and suppliers in China. 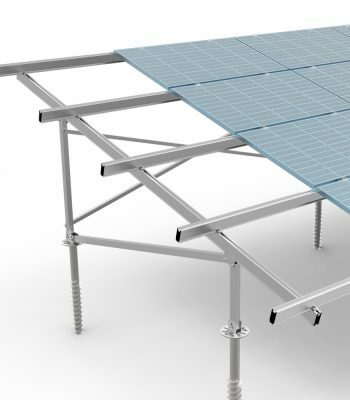 Known for its stable and excellent performance, buy Agriculture solar sharing mounting structure from Solaracks factory be your best choice. And the customized orders are also welcome. 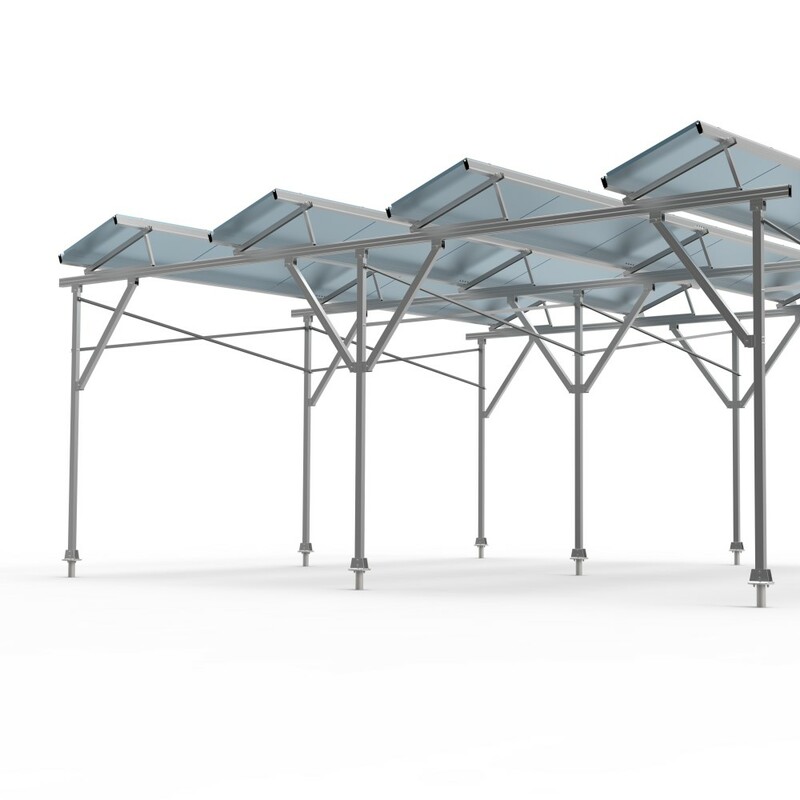 Should you’re interested in Agriculture solar sharing mounting structure price, take action to get the free sample with us.